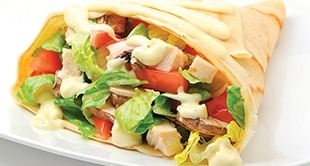 Crepe Delicious is an upscale and healthy alternative to traditional fast food. 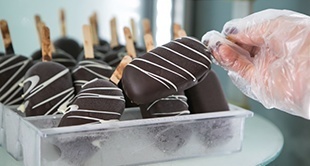 We are the largest crepe and gelato franchise in North America - and proudly Canadian, too, with our head office based in Vaughan, Ontario. Are you passionate about fresh foods and healthy eating? Are you a self-motivated person and prepared to be your own boss? Do you have an entrepreneurial spirit and a passion for customer service? Open Your Own Crepe Delicious Franchise by April 2016! People just cannot resist the aroma of our sweet and savoury crepes made fresh on a warm griddle. Looking for the ideal franchise opportunity? Become a part of something special by joining our Crepe Delicious family. 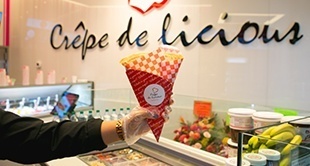 Why Crepe Delicious in the Outlet Collection at Niagara Shopping Mall? Furthermore, ensuring the success of our franchisees is paramount in importance at Crepe Delicious. in the trend toward healthy eating. Call 1-877-582-7373 or 647-328-3875 to get the discussions underway today!